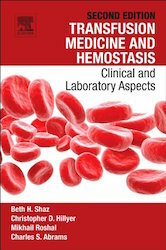 Cite this page: Pham HP, Booth G Photopheresis (extracorporeal photopheresis). PathologyOutlines.com website. http://www.pathologyoutlines.com/topic/transfusionmedphotopheresis.html. Accessed April 19th, 2019. Lung transplant incidence: 4.8/1 million population in U.S.